Check Please – What is Checkatrade and what does it do? Originally conceived from the fall out of a structurally damaging seaside storm more than two decades ago, PE discovers which way the wind is currently blowing for online directory Checkatrade. What is Checkatrade and what does it do? Checkatrade is the original online trade directory set up to connect tradespeople with their consumer. It allows trades to become members of a platform where they can advertise their business to 1.4million unique users a month. Consumers can search through the database of 32,000+ members to find the perfect match for them – whether that be an electrician in Stockport or a roofer in Portsmouth. Why was Checkatrade originally founded? In 1998, a tornado hit the small seaside town of Selsey. In what should have been a time of great community spirit, coming together to recover from the storm, rogue traders preyed on the residents in a time of need. Local businessman, Kevin Byrne, realised there was nowhere to check out the traders’ credentials, and the company that became Checkatrade was formed. Those core values remain the same today, but on a much grander scale; to help educate and protect consumers from rogue traders and ensure quality tradespeople have a place to promote their business. What is the joining criteria and what can a member expect in terms of support? 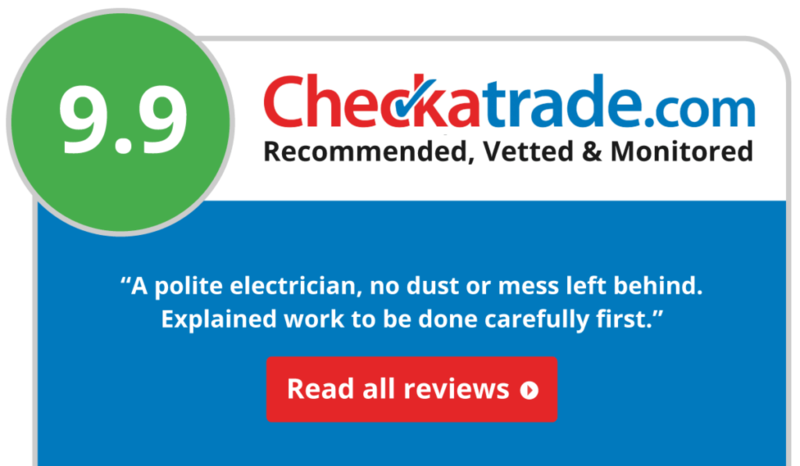 All Checkatrade members are thoroughly vetted before they’re displayed on the website. They have to pass a significant verification process, which includes providing a minimum of five references and having their qualifications and public liability insurance examined. The background checks include proof of qualifications, insurance, identity (proof of work address and photo identification), references (a minimum of five previous customers need to recommend your services), and a credit check. Over the years the vetting requirements have been improved and adapted to keep up with government legislation and current laws, as well Checkatrade’s own high standards. The consumer review system remains a great way of ensuring that tradespeople continue to uphold the high standard of work which is affiliated with their membership. With the ongoing and continued support from the Membership Advice Team, who are incredibly passionate about helping members to be successful, Checkatrade is able to provide advice on how to maximise your membership. As every customer is different, and each job unique, only the customer will know what they’re looking for. The review system highlights how each business has performed in common areas of consideration, such as time keeping or value for money. A dedicated complaints team is also on hand to advise both members and consumers and point them to the best place, should either have queries. Member forums also allow tradespeople to communicate with each other, share common issues and resolutions. Where do you stand in respect to calls for a national licencing scheme for registered tradespeople? Is membership of a body like Checkatrade a sensible compromise? 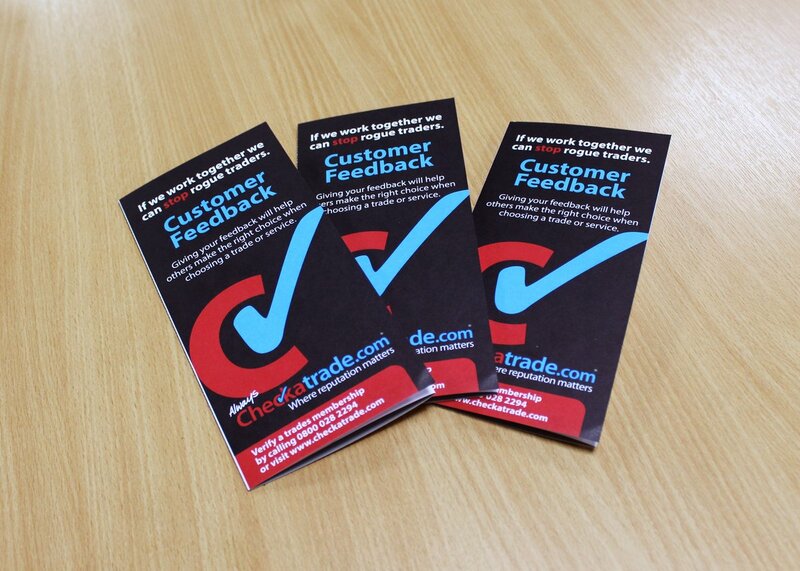 Checkatrade membership not only protects consumers but helps to keep work in the hands of reputable traders, whilst helping to grow their business at the same time. The vetting process has proven over the years to be the most significant way of stamping out rogue traders; a process which ensures businesses are qualified and full covered to provide the work they promise. 20 years is clearly a cause for celebration but what does the immediate future hold for Checkatrade in what are distinctly uncertain times for everyone? Working in the same manner, which has led to a successful first 20 years, Checkatrade will continue to put customers first and lead the industry in providing the best possible service for customers and tradespeople alike. Currently being testing is an innovative service which will allow consumers to be connected with a tradesperson within five minutes – providing a new line of work for members as well as connecting consumers with trusted tradespeople for emergency work. Many members run small businesses so work is ongoing with partner company, Habitassimo, to provide a range of business admin software. This software can help members with day-to-day business needs, such as creating and sending invoices, scheduling jobs and manage customer data safely.